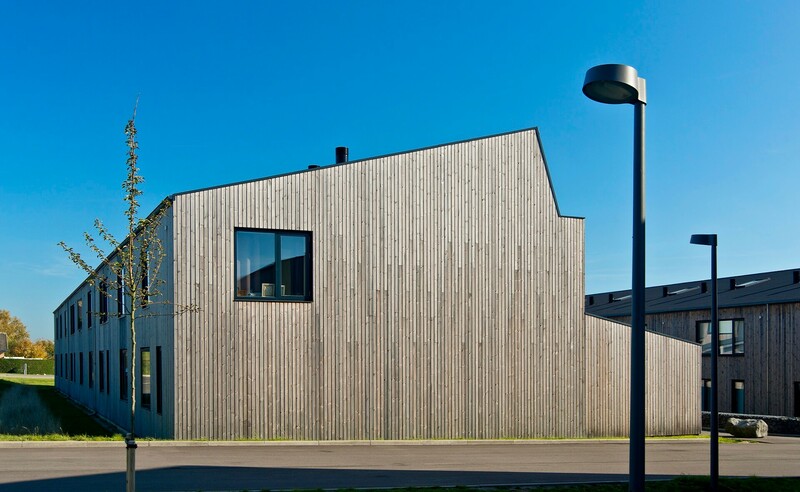 Located in Aarhus – Denmark’s second largest city, Bakkehusene consists of 47 terraced houses. 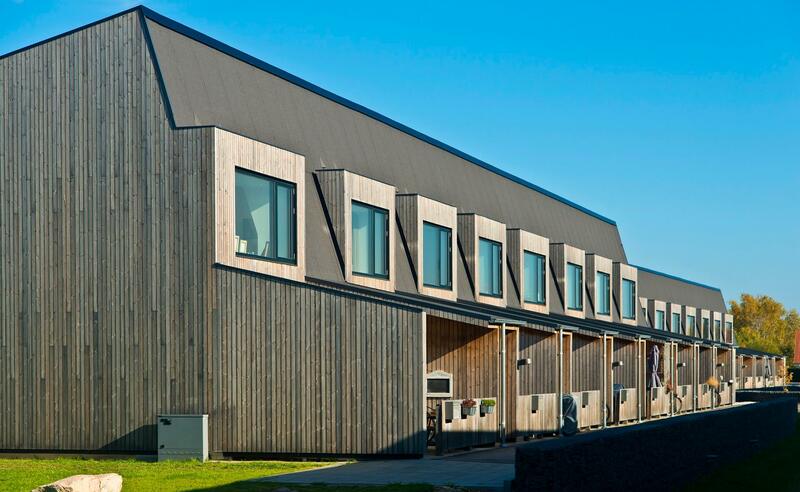 Bakkehusene houses abounding young families with children. 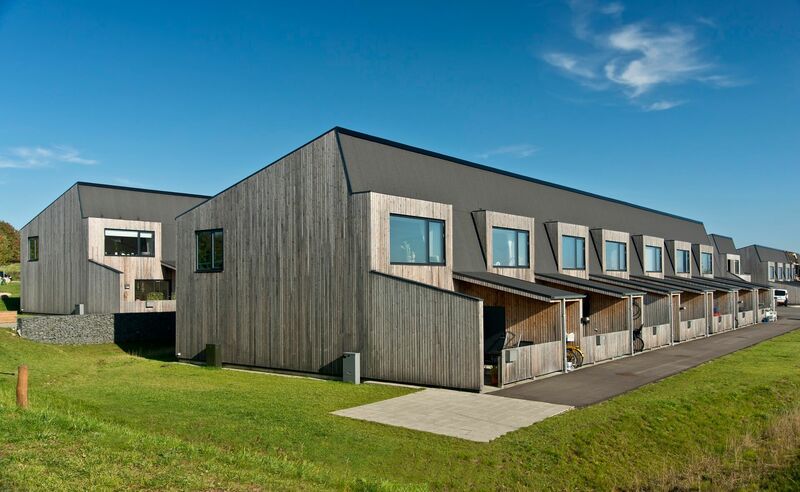 Forged by a contouring and chiseled design, the houses offer an energy-efficient, durable and healthy environment. 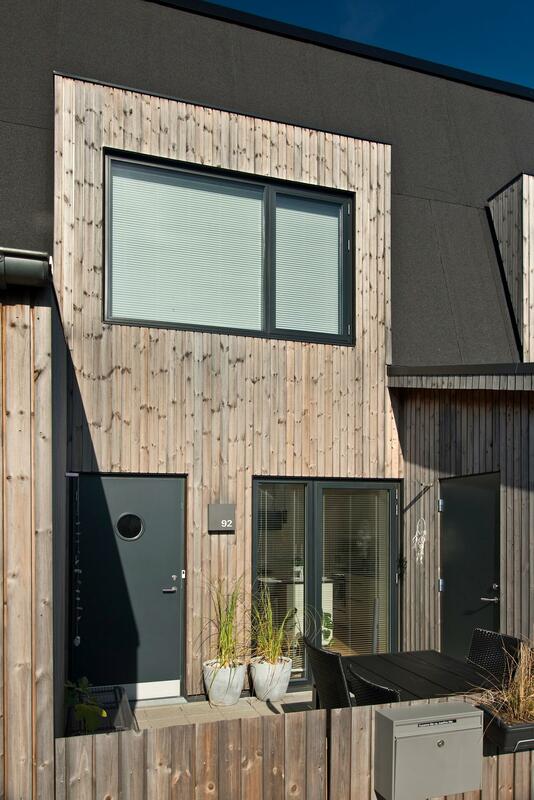 Cladded with Lunawood Thermowood Façade, this ecological wood material is the obvious choice for clean living. 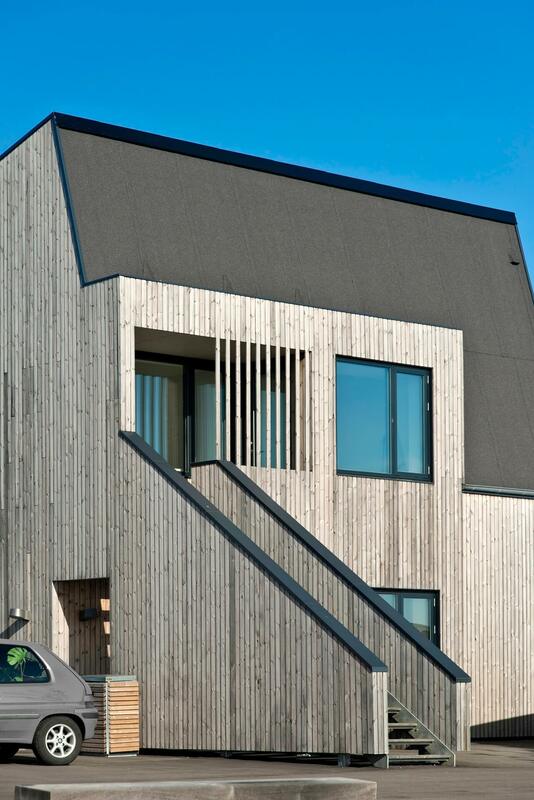 Lunawood Thermowood allows buildings to breathe, resulting in increased health benefits for many generations to come.